The New Zealand Wars, say most historians, ended in 1872. Militarily speaking, this makes sense because the last shots were fired on 14 February 1872 at Mangaone, on the East Coast of the North Island. 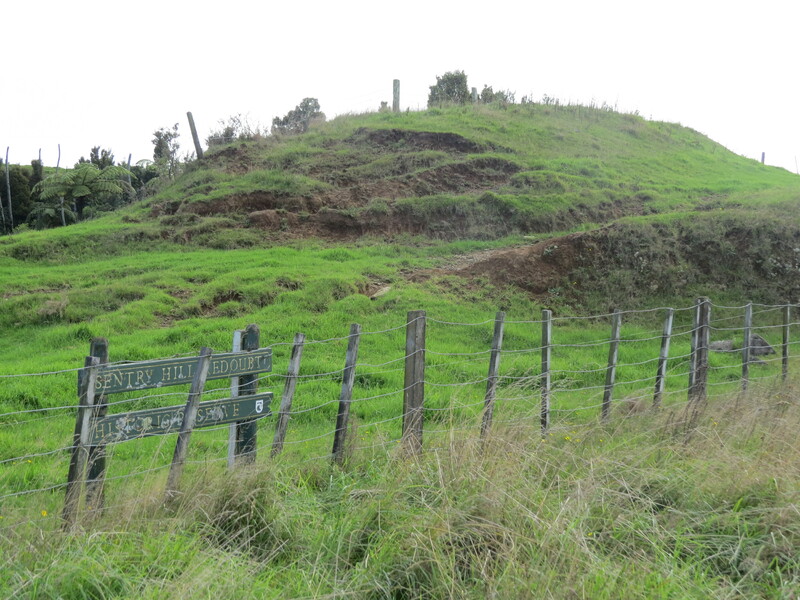 But for Māori, the wars never ended, with the conflicts over land and te tino rangatirantanga – sovereignty – moving from the battle fields into the Courts and Parliament. ‘Wars Without End’ is the perspective on the wars argued by Danny in his 2009 book of the same name Wars Without End. 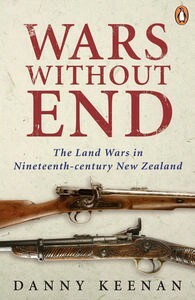 The Land Wars in Nineteenth century New Zealand (Penguin Books, Revised Edition, 2009). Danny also argues that the wars were all about land, and the unlawful acquisition of it by the Crown. 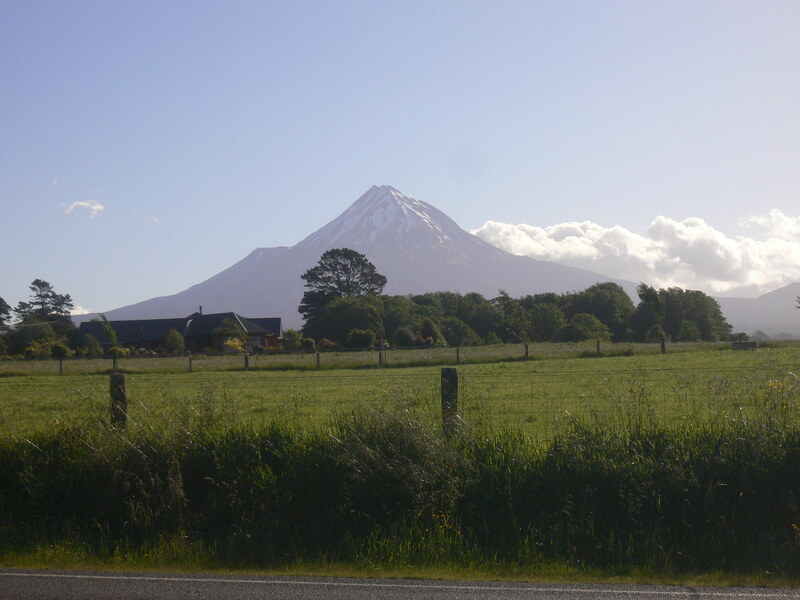 For Māori, the land and sovereignty were the same thing – sovereignty was anchored in the land, and everything it represented. The wars therefore were ‘Land Wars’, which continued into the courts and Parliament. The Native Land Court, in particular, proved to be a blunt weapon used by the Crown to acquire customary Māori land. Parliament enacted the legislation necessary for this to happen. Click on the book cover image above (left) to read the Introduction to Wars Without End which deals with aspects of the New Zealand Wars historiography – that is, the chapter evaluates past historical writings on the wars.